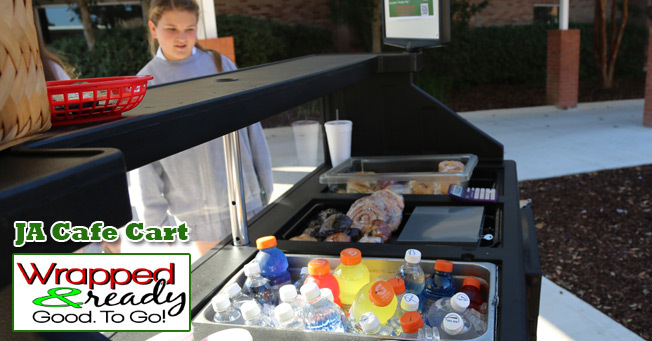 The JA Cafe introduced a new service this week-the JA Cafe Cart. During break and lunch, the cart will be located near the student commons and will be stocked with a variety of meal items and snacks. Cash only.